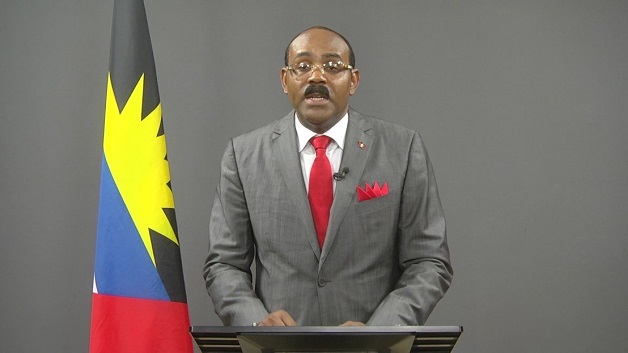 Public servants in Antigua and Barbuda are to receive a 5 percent across the board increase on their salaries, Prime Minister Gaston Browne disclosed yesterday during the presentation of the 2018 National Budget. The EC$1.2 billion budget outlined a raft of measures aimed at public servants, even as negotiations continue between the government and the workers’ representatives. 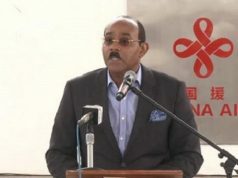 According to the Antigua Observer, Browne said the number of proposals that have to be considered means that they will take some time to arrive at individual agreements, which could take as long as a year.